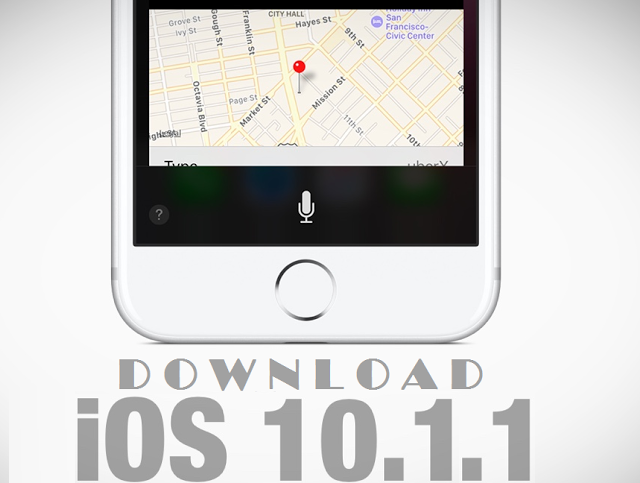 After testing several beta builds, Apple has now officially releases Final Version of iOS 10.1.1 Firmware (Build: 14B150), tvOS 10.0.1 Software, and watchOS 3.1 for iPhone 7, iPhone 7 Plus, iPhone 6S, iPhone 6S Plus, iPhone 6, iPhone 6 Plus, iPhone SE, iPhone 5S, iPhone 5C, iPhone 5, iPad Pro, iPad Air 2, iPad Air, iPad 4G, iPad Mini 4, iPad Mini 3, iPad Mini 2, iPod Touch 6G, Apple TV, and Apple Watch devices. Apple iOS 10.1.1 Official Direct Download Links is available for manual installation with iTunes for free. 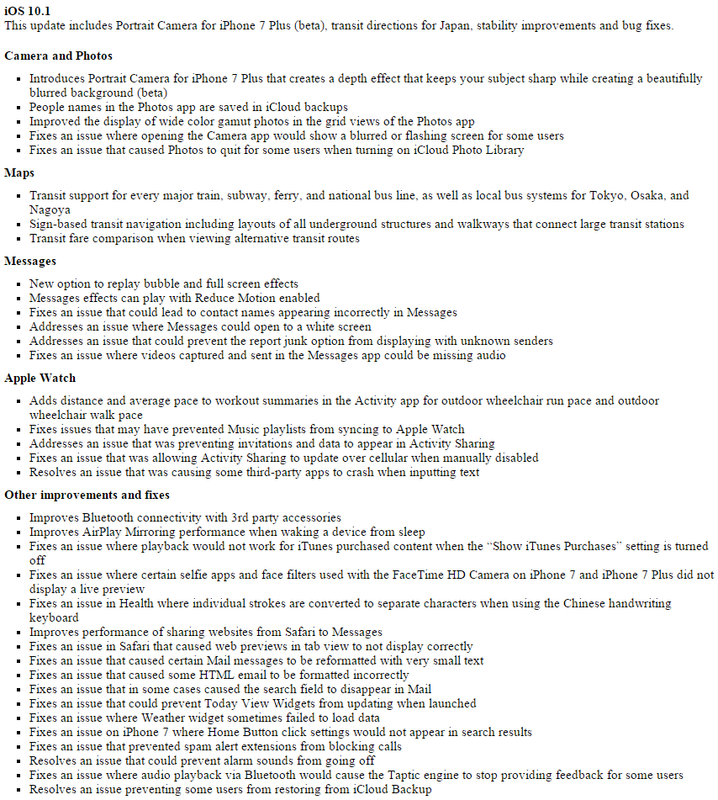 Full iOS 10.1 changelog can be read in an image attached below. Full changelog of watchOS 3.1 can be read in below image. How to Install iOS 10.1.1 Update using iTunes? 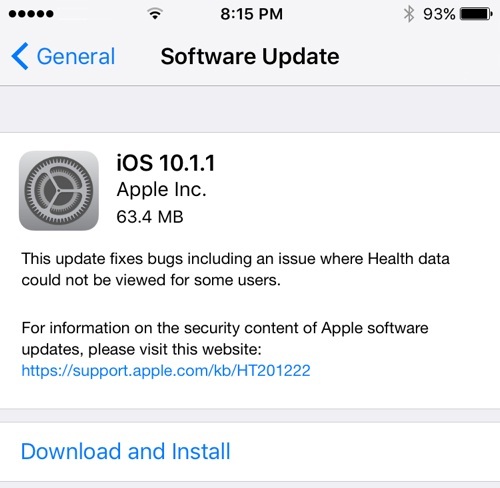 Apple iOS device users can get iOS 10.1.1 OTA Update (over-the-air) by navigating to Settings >> General >> Software Update option.